Earlier this year, Sony quietly launched a new E-Paper smartwatch in plain sight using Japanese crowd-funding website Makuake. Now, the company is taking another new product straight to the public, though this time Sony isn’t hiding its involvement. 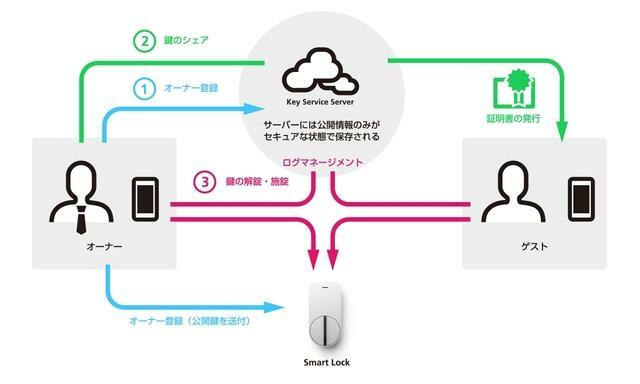 The Qrio smart lock recently launched on Makuake with Sony’s support, and quickly blew past its 1.5 million yen (roughly $13,000) goal. If you’re interested, you can still take advantage of the early bird special for 15,000 yen ($130). So what makes Sony’s lock any different from the handful of options already on the market? On the surface not much. 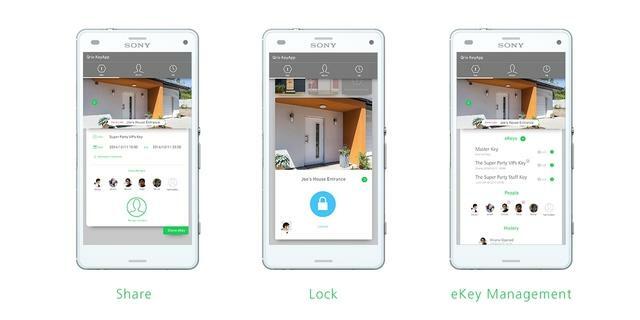 Qrio lets you lock and unlock your door using an app on your smartphone. You can also easily share access with other people by using a popular messaging app like Facebook Messenger or Line. 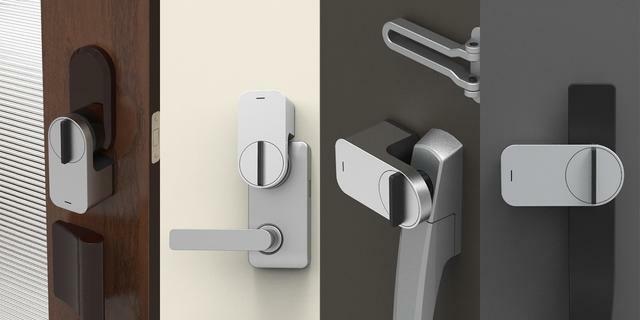 The sleek minimalist design is also meant to work with most different types of doors and handles. 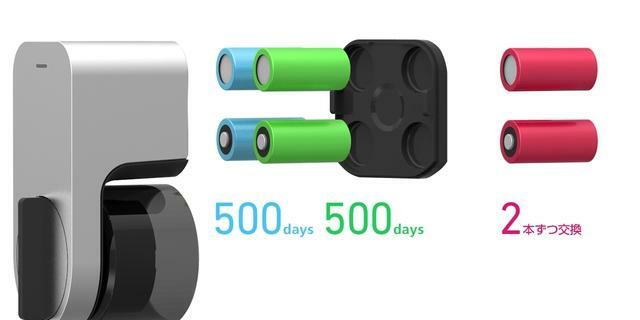 Under the hood, it packs four lithium batteries (and an extra two for backup) that should keep Qrio going for 1,000 days. If the battery does start to drop, you’ll get a notification on your phone. 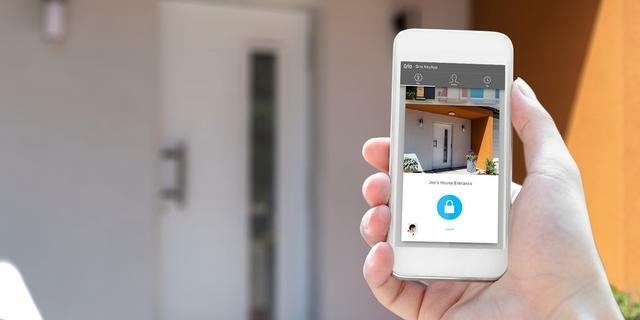 The new smart lock is set to ship in May.